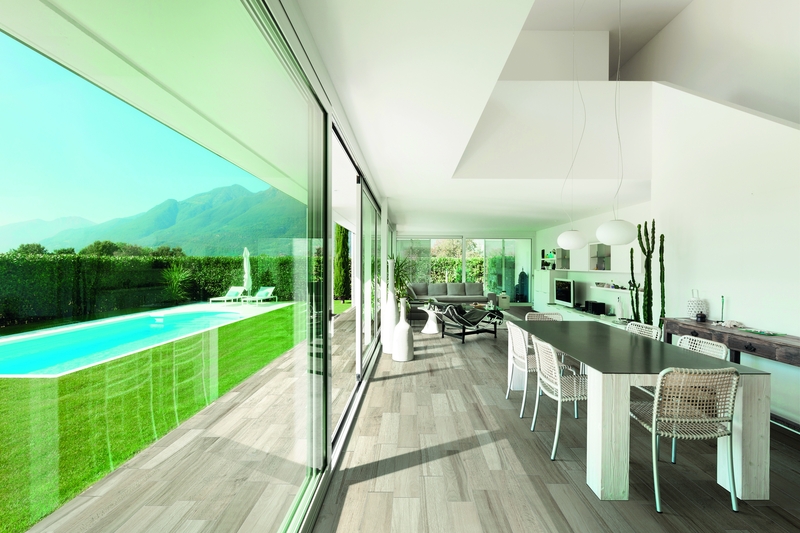 Porcelain wood effect tile, suitable for floor and wall. 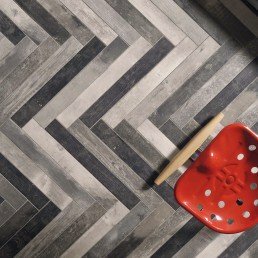 The unique sizes of the planks make them ideal for more than one type of design. 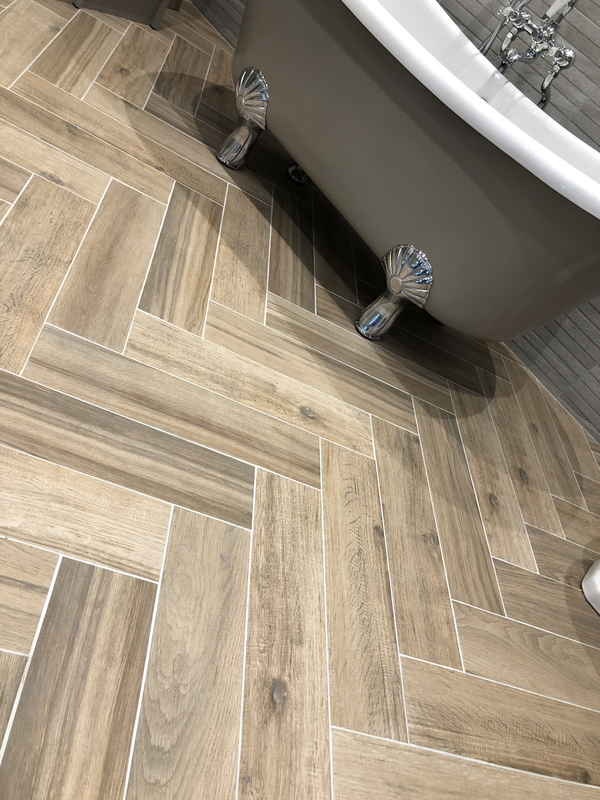 This porcelain wood effect tile has been manufactured to mimic wooden floor planks, not only in appearance the grain and texture have been captured. 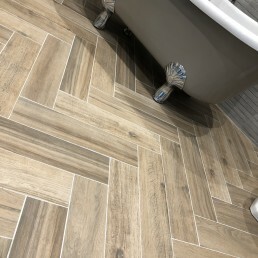 This tile welcomes creative ideas, not only can they be used and placed like traditional wooden floor boards, why not try laying them in a herringbone type pattern. 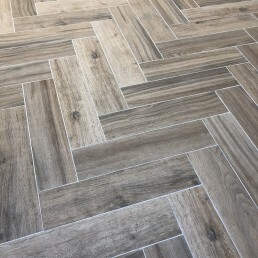 Wooden floors have also been at the forefront as a suitable through floor covering in homes and commercial setting for many years, now we have been introduced to porcelain wood effect tiles. 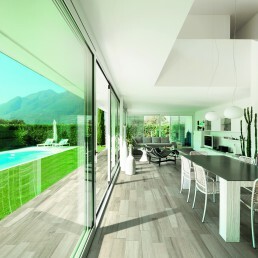 Which are obviously more durable and can be purchased at a fraction of the price of natural wood. 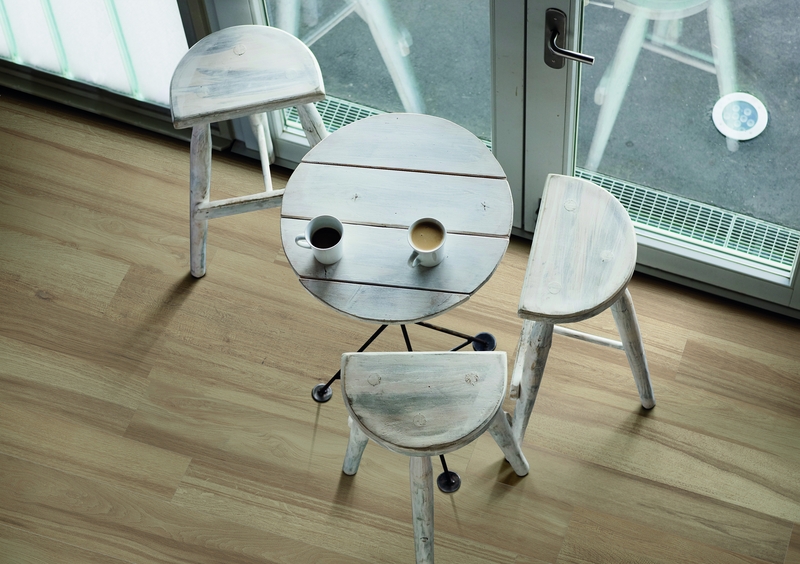 Also, this type of wood effect tile is easy to maintain and keep clean. 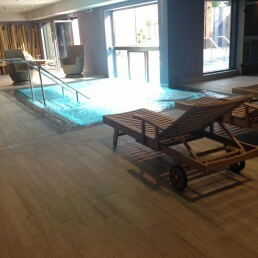 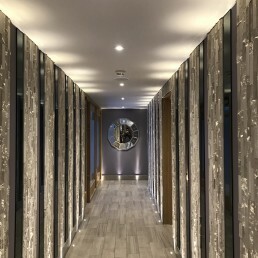 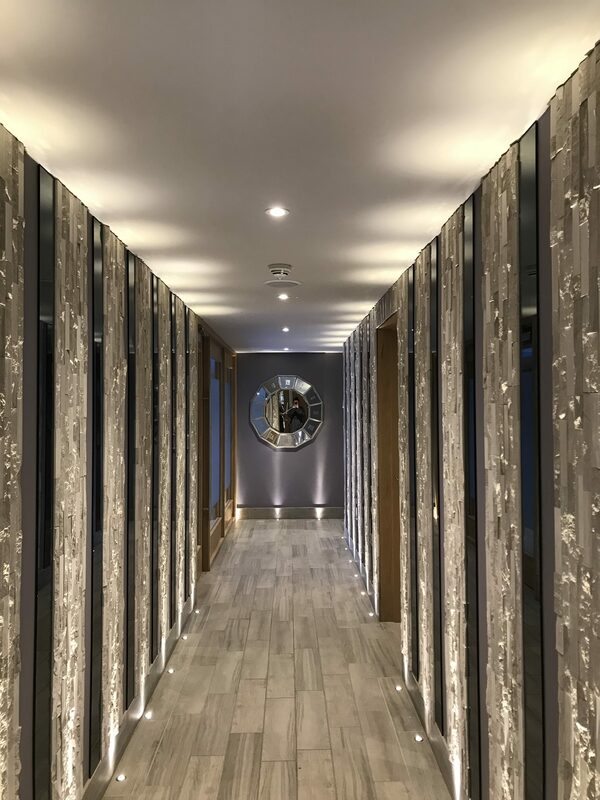 Oak Grip and maple are suitable for use internally and externally, Wood effect tile that is ideal for creating a continuous flow as there are no restrictions to where these tiles can be laid. 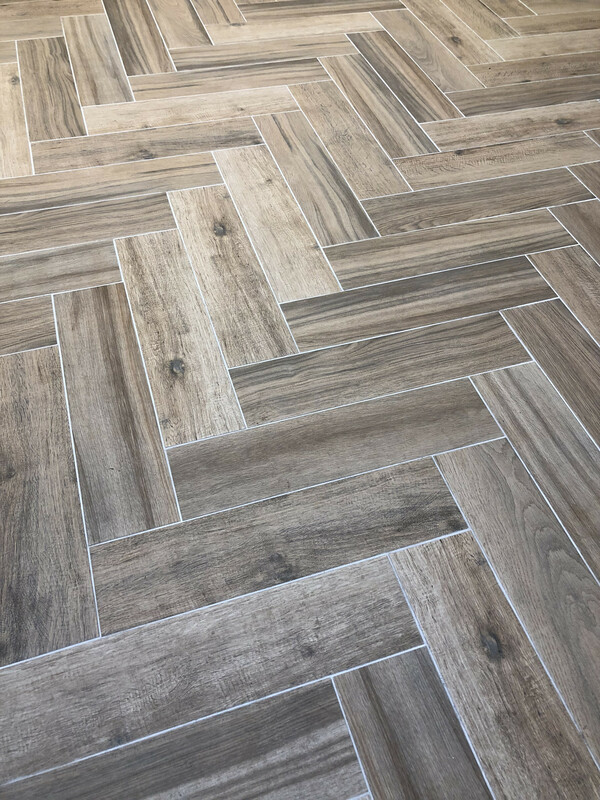 What makes this range special is how the oak wood effect tile range can be used in lounge, family area, kitchen wood effect tiles are ideal for use in kitchens and any other high footfall areas of the house or commercial settings – ensuring a hard-wearing finish that will last. 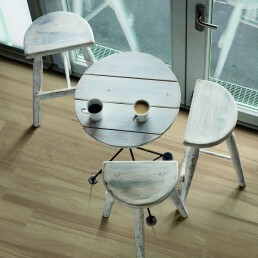 Suitability to be used externally. 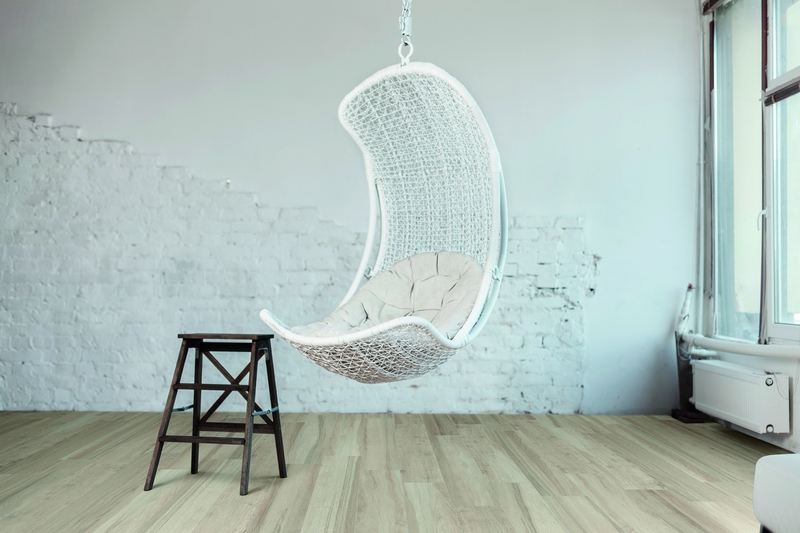 Oak could possibly replace traditional decking, with minimal upkeep. 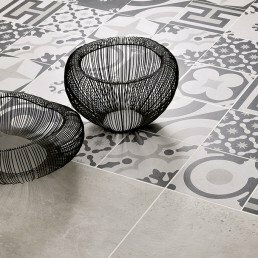 This collection Is ideal for the modern working family, that may not have the time to sweep and mop daily. 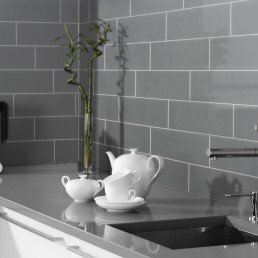 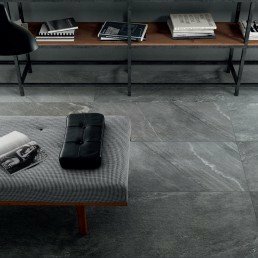 Considering the tiles are not dark in colour, they have a way of not exposing dust or dirt. 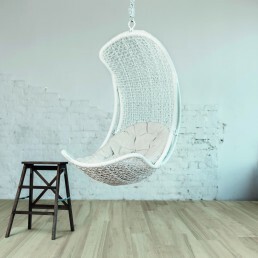 Oak can also be used in bathroom, bedroom, study as a wall or floor covering. 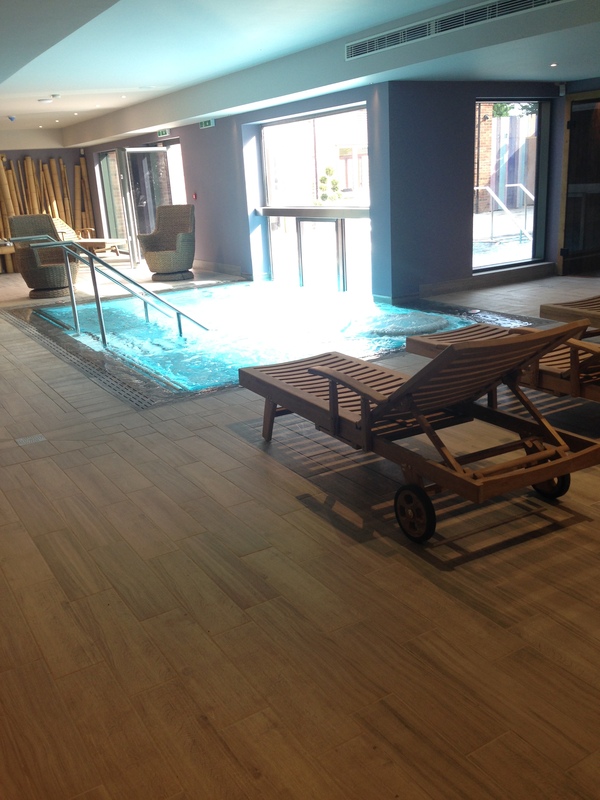 Oak collection can be used in conjunction with underfloor heating.